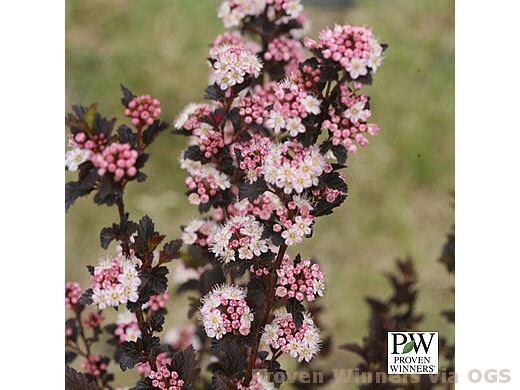 Product Information : More petite than other ninebark varieties with lots of small refined burgundy/bronze colored leaves. Tiny light pink buds in spring open to form clusters of dainty white flowers lining the stems. Good mildew resistance to mildew. Prune about a third of the branches to the ground in late winter.